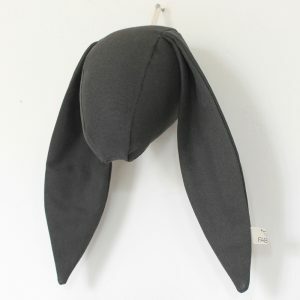 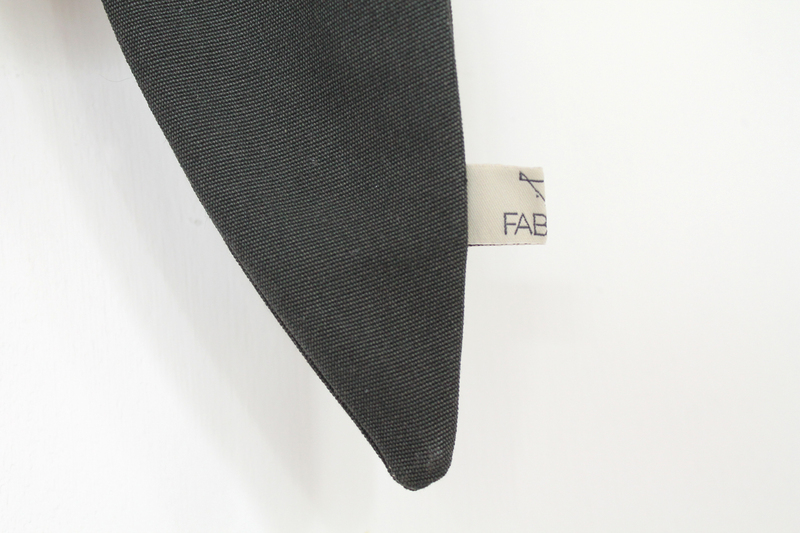 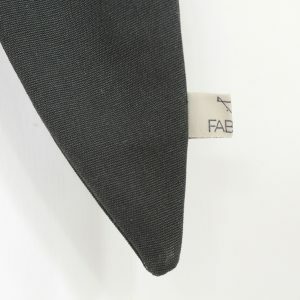 Add a sweet and decorative touch to your little one’s nursery or bedroom with the gorgeous Fabels Dark Grey Bunny Head. 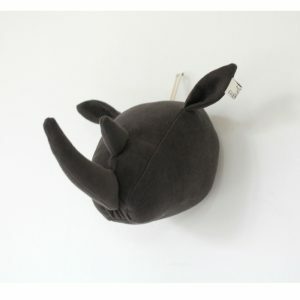 Hang it on the wall for a subtle yet stylish touch, whatever your style. 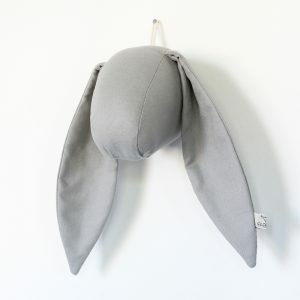 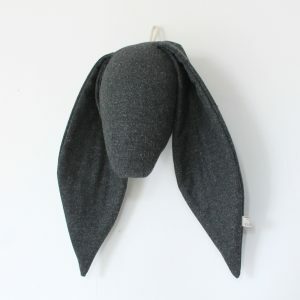 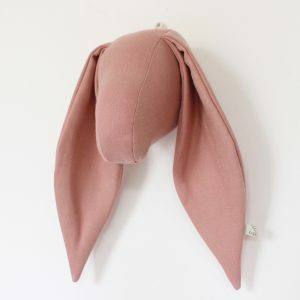 The cute and enchanting grey bunny head is lovingly handmade out of upcycled vintage clothing, which gives it an environmentally conscious character and unique appeal. The soft and touchable cotton mix boasts a charming dark grey colour, making it the ideal addition to any space. 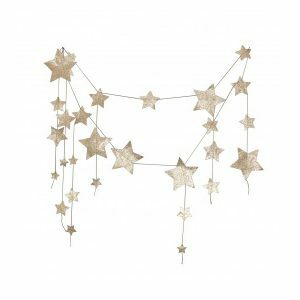 The beautiful and small piece is sure to complement your child’s room without overwhelming it. 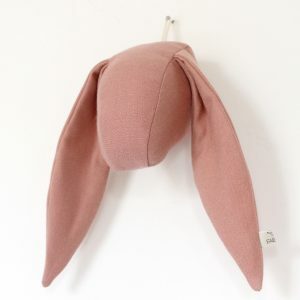 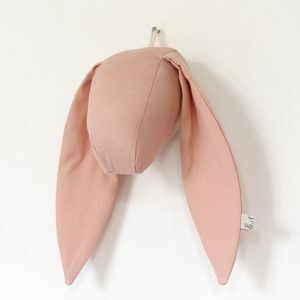 Measuring 20cm at the rabbit’s small, round head and 28cm at its floppy ears, the Fabels Bunny Head is the ideal size for cosy nurseries and bedrooms. 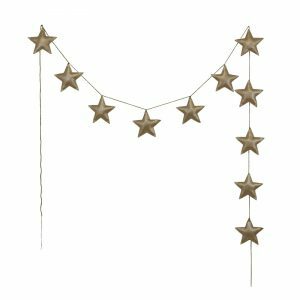 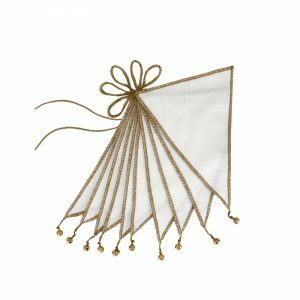 – The small size makes this wall hanging an ideal feature for your child’s nursery.